Call for our best price. 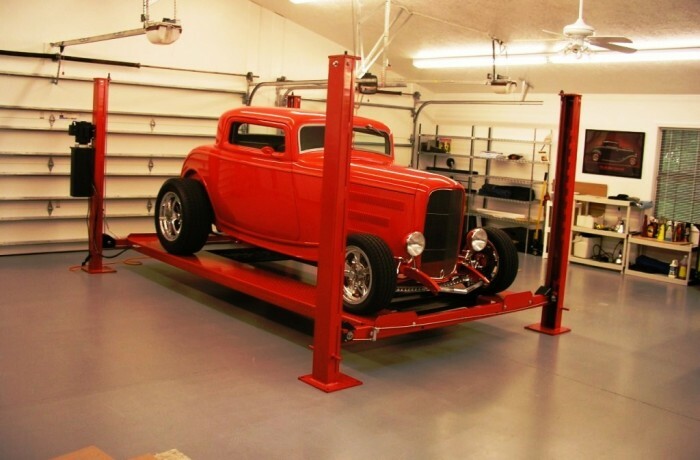 Base Car Lifts starting under $2500. Package pricing is available.